Nothing makes a mother more proud than to watch her kids grow up. But mums are also concerned that as their kids grow, they explore more of the world and face risk of exposure to more germs. As a mother myself, I always worry about my children's personal hygiene because there are germs everywhere and children fall sick easily when their immune system is low. 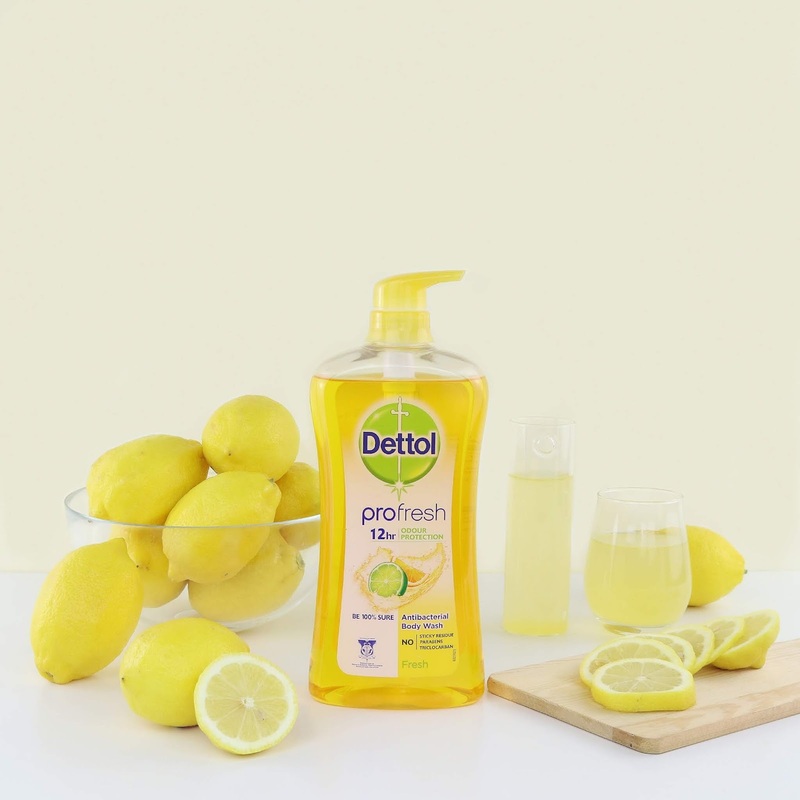 “Kids love playing outdoors, and while mothers are very happy to see them being active and having so much fun, they do worry at the invisible germs that may be clinging on to them. 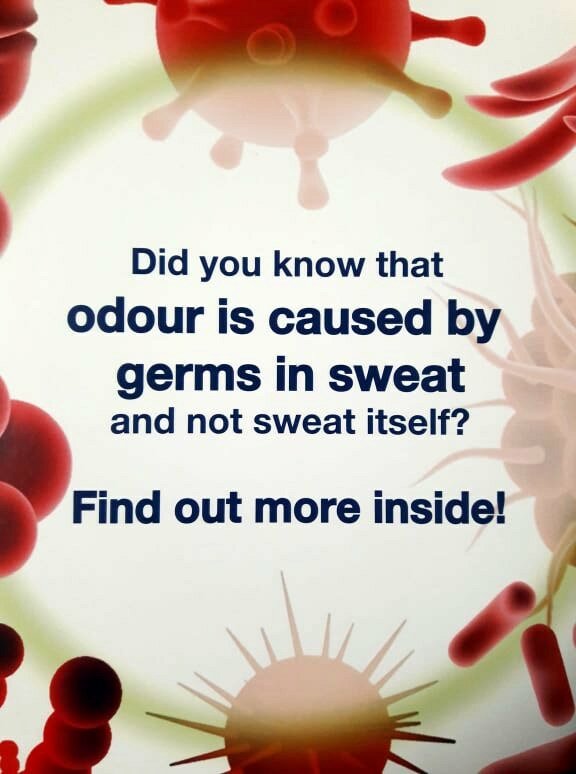 Not to mention the smell! 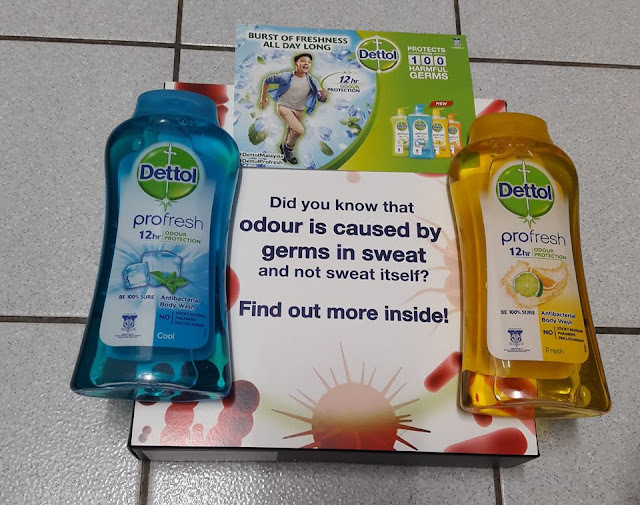 There is nothing quite as overpowering as the odour when your sweaty children come home from physical activities at school. Effective germ protection body wash in the bathroom is the solution for the whole family! As kids’ skin is vulnerable, dermatologically tested solutions are important” said Dr. Steven. 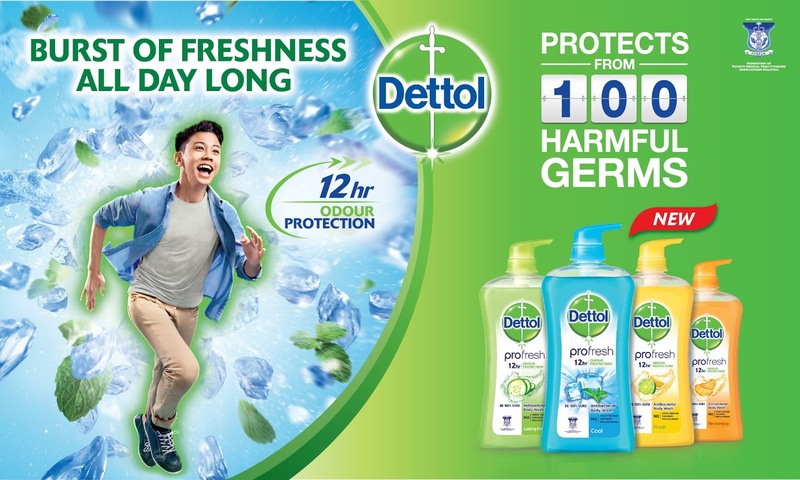 Keep the whole family hygienic and protected from germs, while they lead a healthy and active lifestyle! 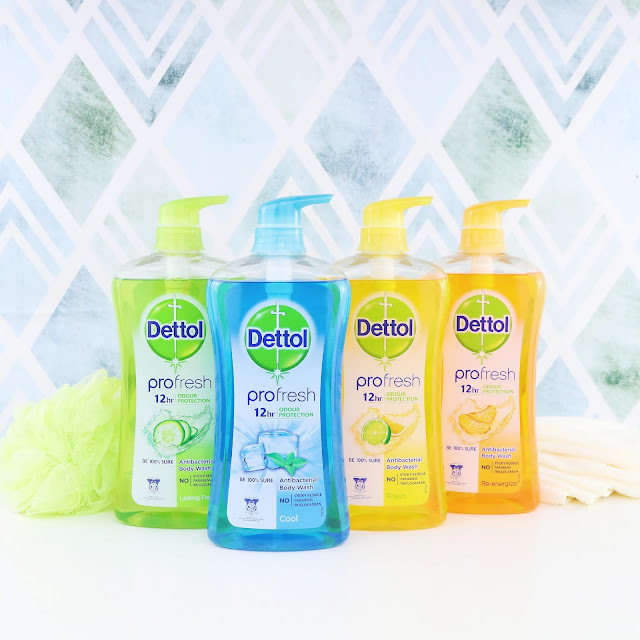 The Dettol personal wash range comes in five uplifting variants, namely Cool, Lasting Fresh, Re-energize, Fresh, and Skincare. Retailing at major supermarkets and pharmacies nationwide, each variant is available in 250ml bottle at the price of RM6.90, 500ml bottles at RM12.46, 950ml bottles at RM20.25, and the 900ml refill pack at RM15.67. 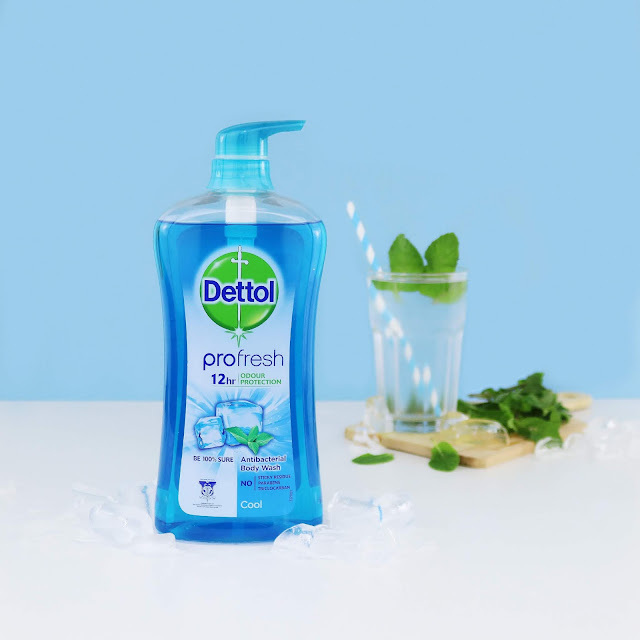 My whole family really like to use Dettol Profresh which gives 12 hours odour protection so we can stay fresh all day long. To know more about this product, you can visit Dettol Malaysia FACEBOOK or WEBSITE.